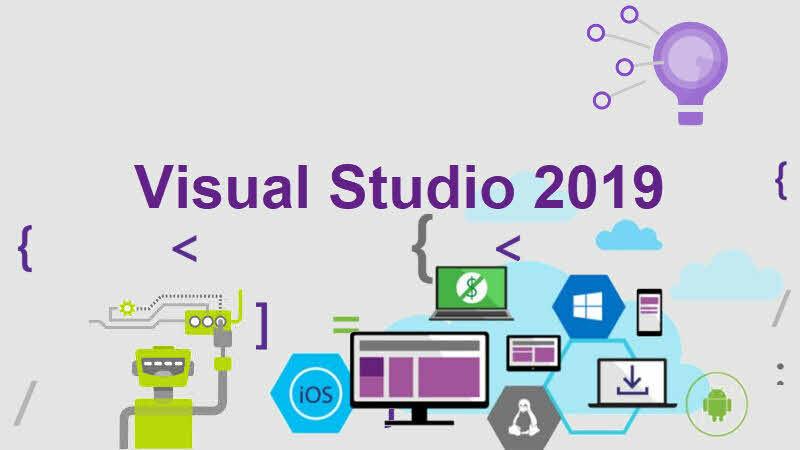 Click here 👉 to download the latest version of the Visual Studio 2019. Want to download Visual Studio 2019 Offline Installer (ISO/DVD image)? Like Visual Studio 2017, Microsoft didn't release any offline installer (ISO/DVD image) of Visual Studio 2019 due to its size and various workloads. In most of the cases we don't need all the workloads that it downloads. So, it is a generic requirement to customize and select the one that we really need to save your internet bandwidth. But you can still download it by customizing the installer. Read out this post to learn how to download the offline installer of Visual Studio 2019. If you have come this far, it means that you liked what you are reading (Visual Studio 2019 is now available for download).